To show thanks to their valued clients during Easter, Shelley Naylor Realty wanted us to cook up something a little different. We proposed the idea hot cross buns with their logo piped and baked on, the kind of personal touch, care and attention to detail that resonates with the Shelley Naylor approach to real estate. 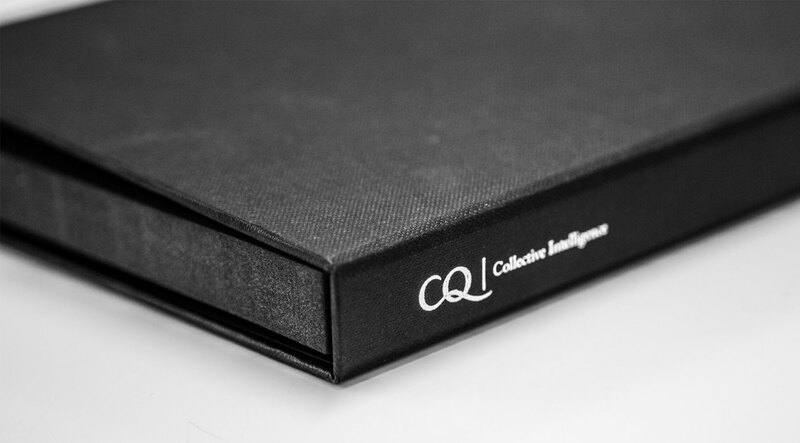 Collective Intelligence (CQ) is a membership-based community of professionals, entrepreneurs and business leaders from across New Zealand. They have a clear vision and wonderful branding however one of their key tools (an introduction pack for new members) was very underwhelming. When a great idea already exists it needs to have equally great marketing to make it spread. Heatrite came to us with an awesome product to promote: The Oztent - a tent that can be erected in 30 seconds. Real estate agents are experts at marketing homes — from the photography and web marketing to the finely honed-copy and face-to-face sales. It can be easy for many agents to fall into a robotic rut. A ‘numbers game’. Not Shelley Naylor.